We didn’t feel great about our Charitable Giving. So we created a better solution. The Pinkaloo journey started to help solve a problem that we all faced — we didn’t feel great about our charitable giving. When we donate, we often don’t know how effective our dollars are. We set out to solve that by creating the best donor experience possible. We soon realized that our goal was to help individuals not only budget their giving, but find the right organizations to support, and make the process easy, fun, and modern. To turn this Modern Giving dream into reality we needed to partner with Banks and Employers to provide a unique way to deepen realationships with their customers and employees; allowing them to make a bigger impact together. That’s what drives us every day. The best experience for donors and unique recruiting, engagement, and retention program for our Bank and Employer customers. Daniel is COO and head of product and business development at Pinkaloo spending his time in the weeds making sure our product aligns with both customer expectations and prospect painpoints. 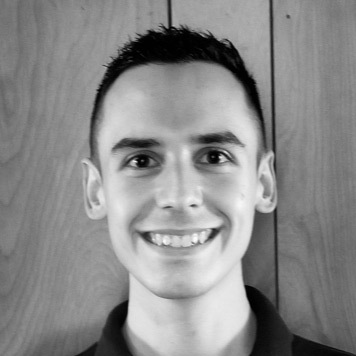 With a history in finance, Daniel has had the experience of working with financial institutions such as JP Morgan and Wells Fargo prior to joining Pinkaloo. In his spare time you can find Daniel playing basketball, obsessing over the blockchain or planning his next adventure. Mark Davis is the CTO of Pinkaloo and leads our mobile, web and search experiences. He focuses his time heavily on building innovative new solutions for our product. Mark has 10+ years experience building applications for the desktop, web and mobile. He founded his first shareware company at age 14 and has since developed dozens of products for startups, large corporations and independently. Passionate about both design and functionality. 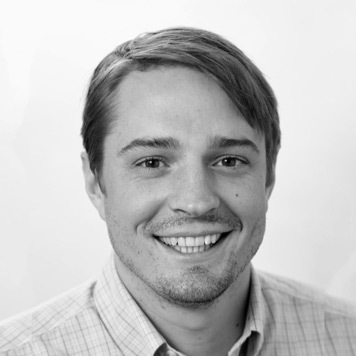 Brandon is the Director of Engineering at Pinkaloo focused on building a scalable, robust product in close alignment with the roadmap while adhering to the market demands of our customers. He brings extensive development knowledge to the team after beginning his career in programming in his early teens. At a young age, he built an online community for a virtual world, which became to be the largest and most frequented Club Penguin website in the world. In the years following, Brandon studied Computer Science at Virginia Commonwealth University, held multiple positions as a developer, including a role at Capital One, and maintained close ties with his connections to provide application development services. Chase is a designer based in Baltimore with interests in emerging technology, digital and identity design. He holds a BA in Art and an MFA in Graphic Design from the Maryland Institute College of Art, with over 4 years of freelance and studio experience. When not working you can find him cycling, searching for the latest design publication, or sipping cappuccino. Ravina is a Software Development Associate at Pinkaloo. A Computer Science major at Johns Hopkins University, she began as one of Pinkaloo’s first summer interns! Outside of developing our Modern Giving platform, you can find her exploring Baltimore’s food scene or hanging with friends around campus. Eliot is a full stack engineer. 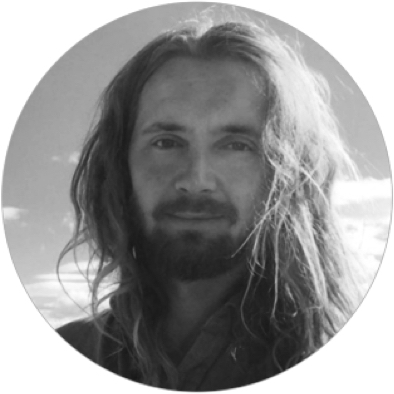 He’s an itinerant programmer, builder and thinker with extensive experience in product development and technology. 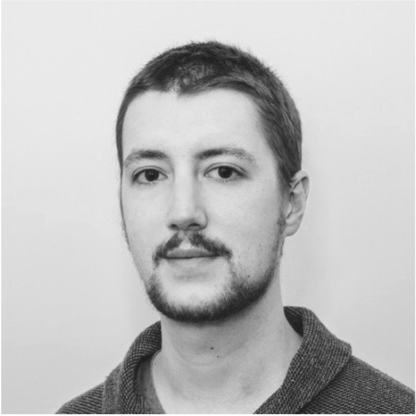 Eliot was the CTO and Product Lead at Memrise where he lead the release of their learning platform. He is the founder of Hello Poetry, now one of the largest poetry sharing platforms on the web. He served as a technology analyst at Goldman Sachs in New York. He holds a B.S. in Computer Science from Cornell University. Experienced FinTech product leader, including at HelloWallet (acquired by KeyBank, then Morningstar). CEO of Think|Stack, a managed services IT shop for Credit Unions and Community Banks. Extensive Business Development experience helping tech companies scale, including launching YouTube markets.